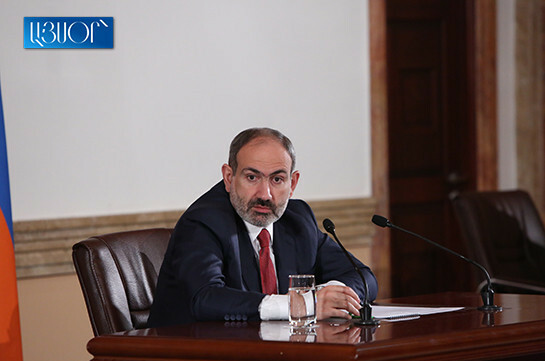 If the issue of the CSTO secretary general is settled without considering Armenia’s opinion, it will mean that there is no CSTO, Armenia’s Prime Minister Nikol Pashinyan said at a press conference on Tuesday. “Such thing cannot happen,” Pashinyan responded to the reporter. “The issue is that we think it is our term, while our colleagues do not agree with it, saying the issue has no such regulation and there is a room for different comments. And we say let’s make clarifications in the CSTO charter fixing in what conditions the term remains unfinished and in such case how the issue should be regulated,” he said, adding that the arrangement has been reached that the issue must get clear regulation. “Very apocalyptic assessments were voiced while we say that all and each person are equal before the law and proved it,” the PM stated. 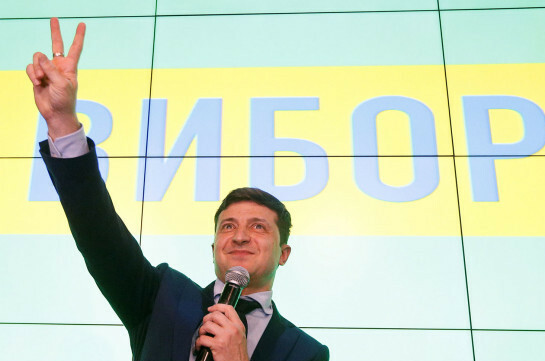 “The talks we had in the CSTO format were very useful and let me tell that such conversations were not conducted in the CSTO ever before,” he said, saying that the general climate in the CSTO is quite positive. The PM stressed the discussions both in the CSTO and EAEU are quite deep, interested and sometimes very hot. “It all has essentially raised my respect and attitude toward these organizations,” Pashinyan said.